The European Commission yesterday (25 October) demanded “clarifications” from seven eurozone countries over their draft budgets, expressing particular concern that Italy, Cyprus and Finland are not meeting EU targets. Belgium, Portugal, Spain and Lithuania, whose budgets were flagged for different reasons, have also been sent letters by the EU executive. The countries’ responses are due by Thursday. “For Italy, Cyprus and Finland, we have a real problem,” a European source said, adding that the three countries could potentially see their budgets rejected by Brussels. Italy, the eurozone’s third biggest economy, is forecasting a budget deficit of 2.3% of GDP in 2017 – significantly higher than that expected by Brussels – due to a deadly earthquake in August and the costs of dealing with a huge influx of migrants crossing the Mediterranean from North Africa. 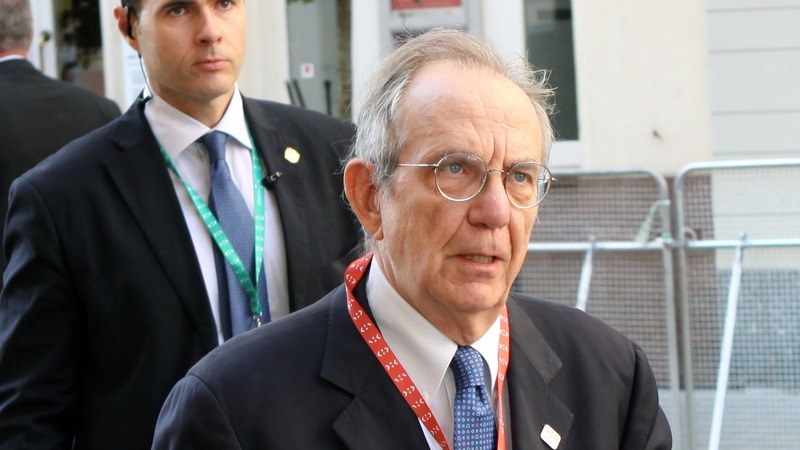 Italy’s economy minister said yesterday (23 October) the European Union must choose between allowing Rome to raise its deficit to cope with a recent earthquake and the migrant crisis, or the “Hungarian way” of putting up barriers, which he said would spell doom for the bloc. 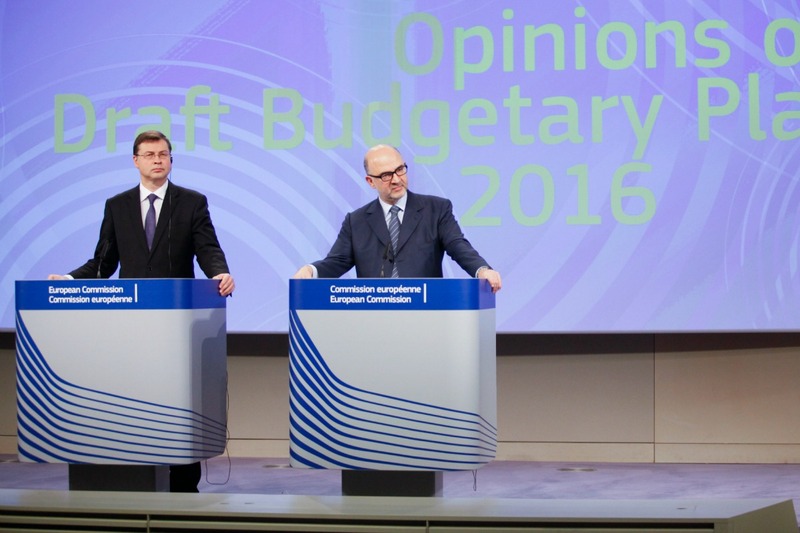 “We will need clarifications on the amounts included on the draft budget for consideration as ‘exceptional expenditures’,” Commissioners Valdis Dombrovskis and Pierre Moscovici wrote to Rome. The Commission also wrote to the governments of Belgium and Portugal – even though their budgets are in line with EU rules – because their ability to stick to them is in doubt. 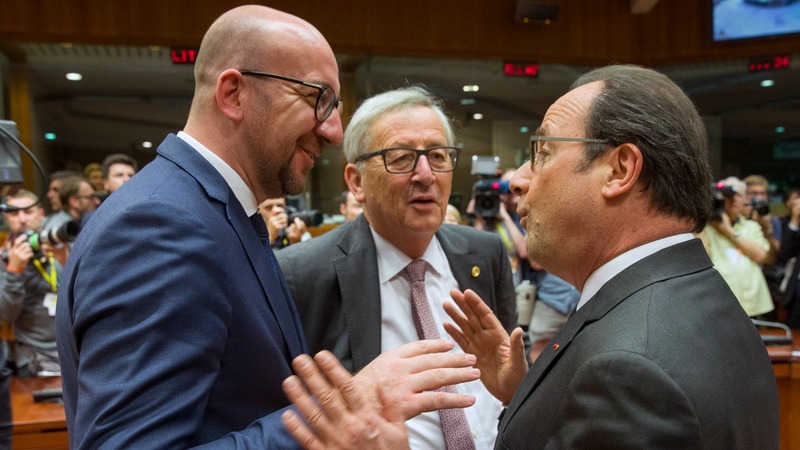 Belgian Prime Minister Charles Michel on Sunday (16 October) defended his budget and vision for the future after tensions within the fractious coalition government nearly sank his programme earlier in the week. Spain and Lithuania have also been requested to send updated budgets “in the coming days”, as both are in the process of forming new governments. 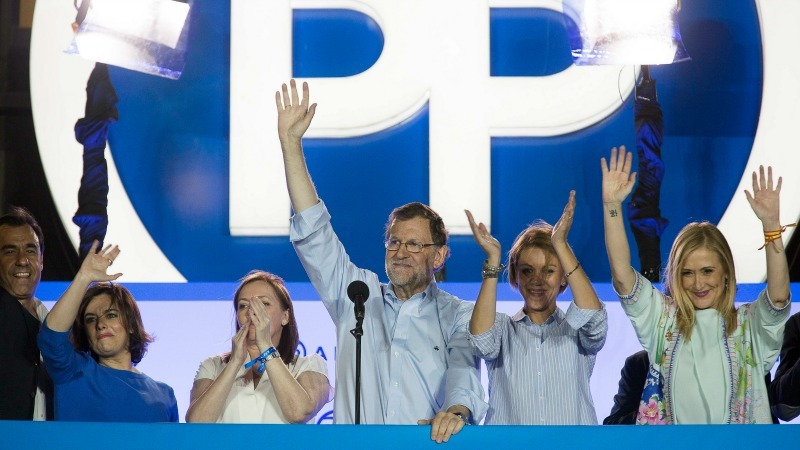 Spain’s conservative leader Mariano Rajoy was on course to secure a second term in power for his People’s Party (PP) yesterday (23 October) after his Socialist rivals agreed to abstain in a looming confidence vote, ending 10 months of political deadlock. Lithuanians fed up with low wages and a labour exodus voted for major changes in yesterday’s (23 October) general election, handing victory to a farmers’ party that previously held just one seat in parliament. Spain and Portugal, both of whom have let their budgets slide, have until now avoided sanctions from Brussels, but they remain under threat of having their funding cut. The European Commission is seeking by Monday to either approve or reject the draft budgets presented in mid-October by the eurozone countries. 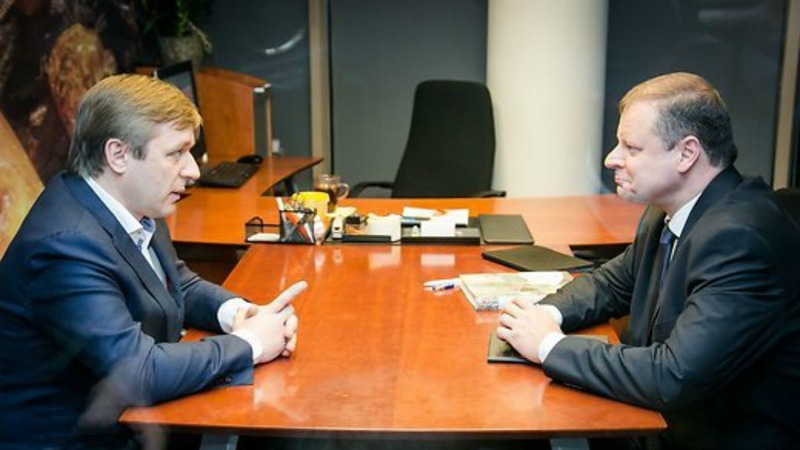 In the event of a rejection – which would be unprecedented – “the Commission would seek a revised budget within three weeks”, a European source said.